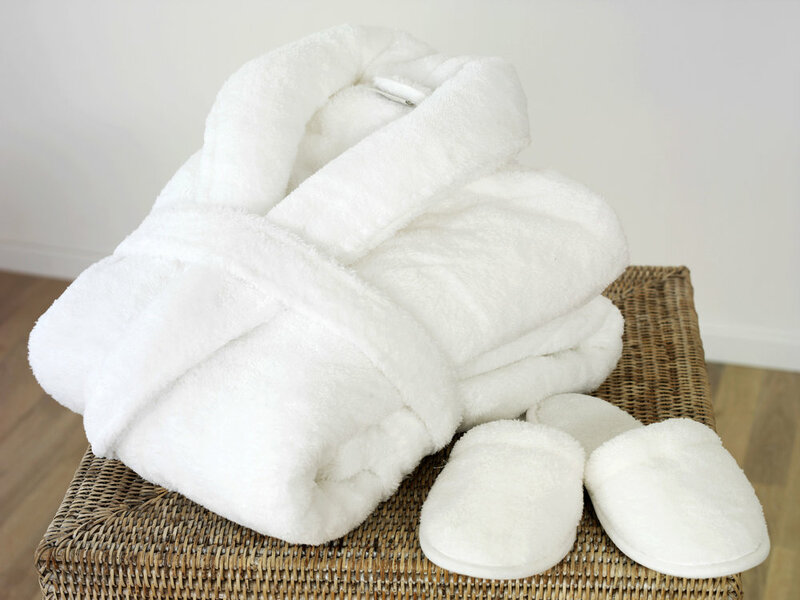 CHI offers amenity programs for the products that are used daily in the hospitality industry. We provide high-quality teas and coffee as well as soaps, lotions and detergents. With high-volume orders, all of our amenity programs can be branded for an added luxury experience and brand exposure.